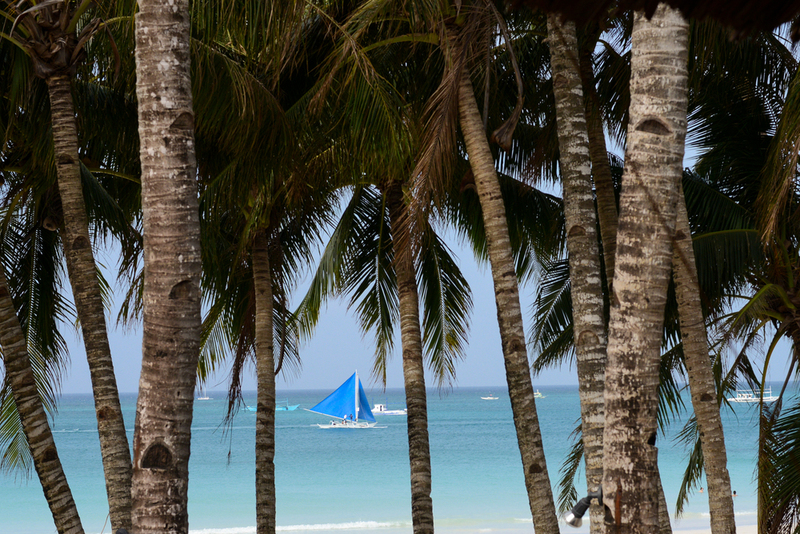 this week, i'm taking you to the lovely island of boracay, philippines. 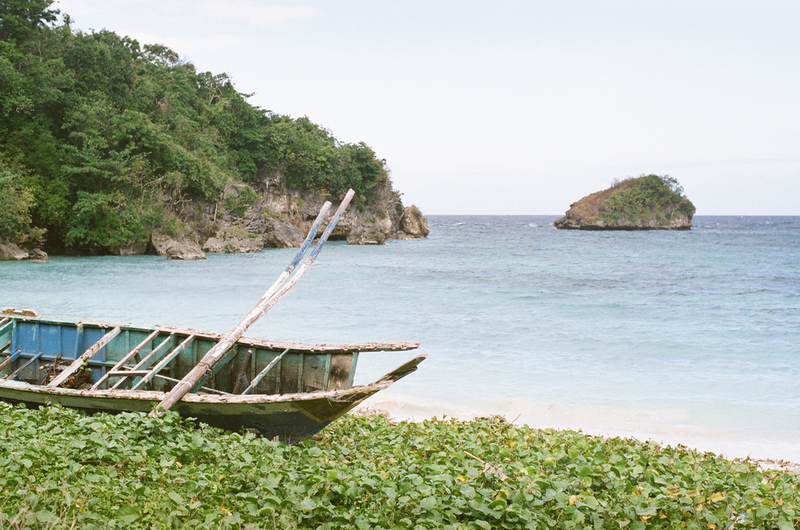 this tiny island is only 10 square kilometers, and was recently named the number 2 island in the world by travel and leisure magazine (right behind last week's destination, palawan). its most striking feature is a long, perfectly white sand beach called - creatively enough - "white beach". 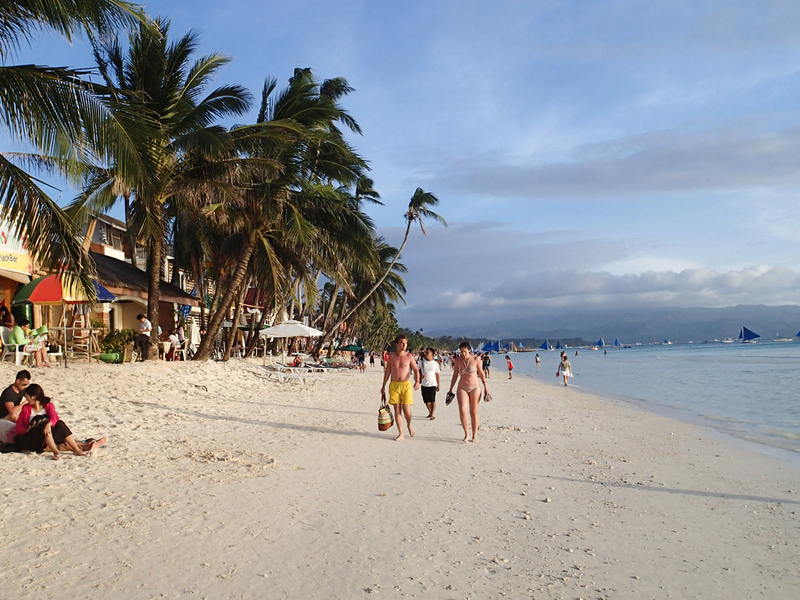 we didn't do much in boracay except eat, swim, and sleep - and it was glorious! 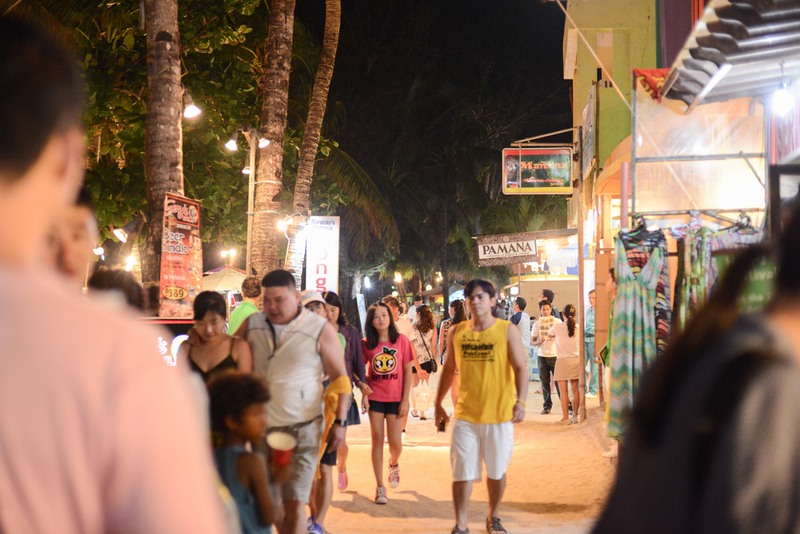 i loved the boracay fish market (more on this in a future post), called the d'talipapa. one night we bought a bunch of fresh prawns and a whole fish from the fish market and took it to one of the many small kitchen stalls surrounding the market where they will cook your fish from the market to order. so delicious! 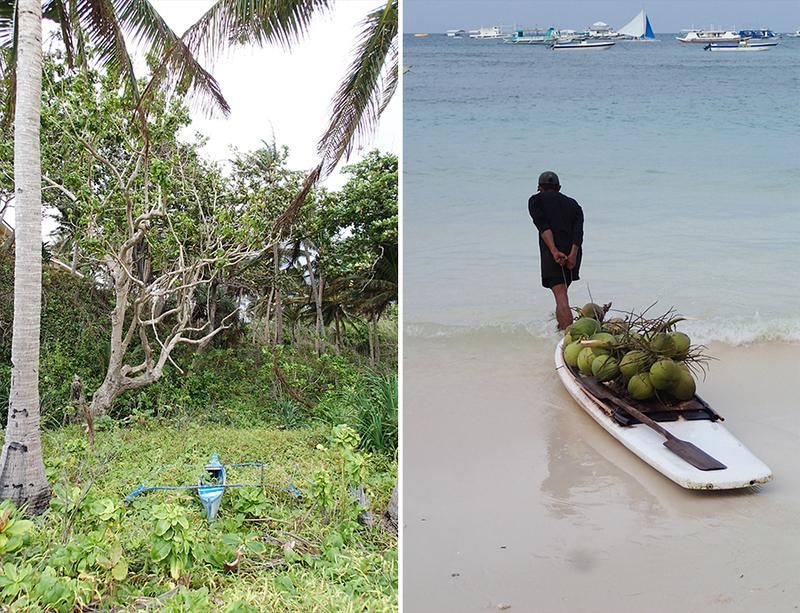 one day, we took a tricycle to a completely abandoned beach on the other side of the island and spent the day surrounded by nothing other than sky, sand, ocean and trees. it was stunning. 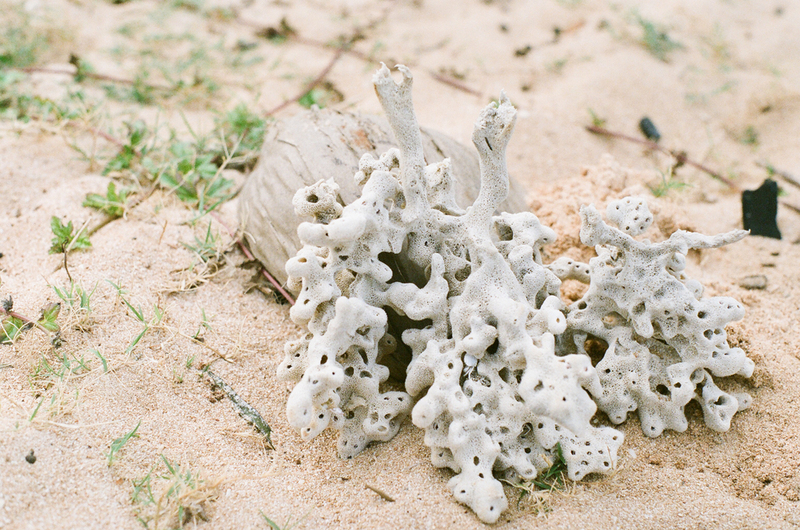 i shot a bunch of film here (since i wasn't willing to leave my big camera alone on the beach) and i'm really pleased with the results, although i still have a lot to learn about film.